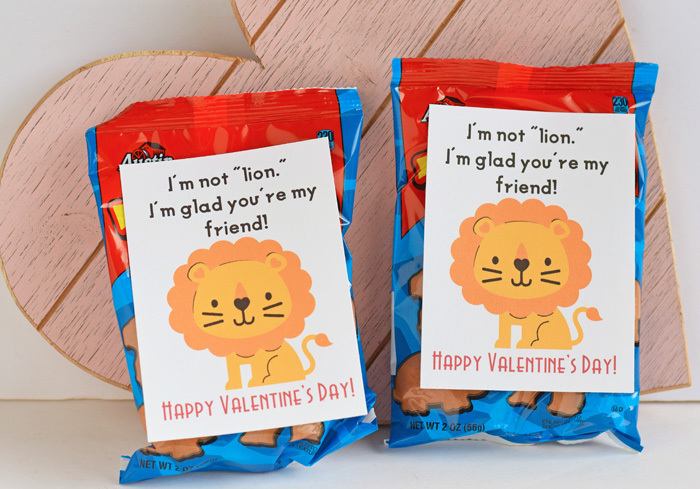 Cricut’s Print then Cut function will make printable craft ideas like these Animal Cracker Classroom Valentines super easy! This post contains affiliate links which, when purchased through, add no cost to the consumer but help support this site. Last week, I ran into my local Sam’s Club for a few things and noticed this large box of animal crackers marked down to two bucks and some change. I checked the expiration date (still good until April), and immediately thought of upcoming Valentine’s Day. I bought a box and came home to work on a quick printable to attach to the crackers. With three kindergarten boys, I have to make classroom valentines as inexpensive and easy as possible! 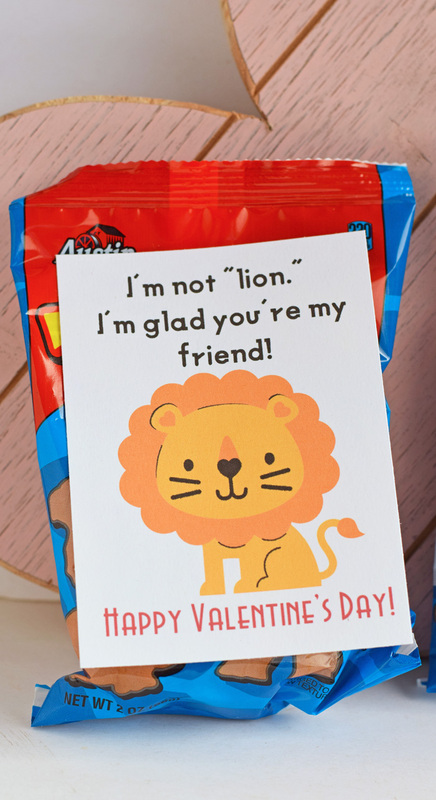 For these Animal Cracker Classroom Valentines, my home printer and my Cricut does the bulk of the work. My boys do the rest. 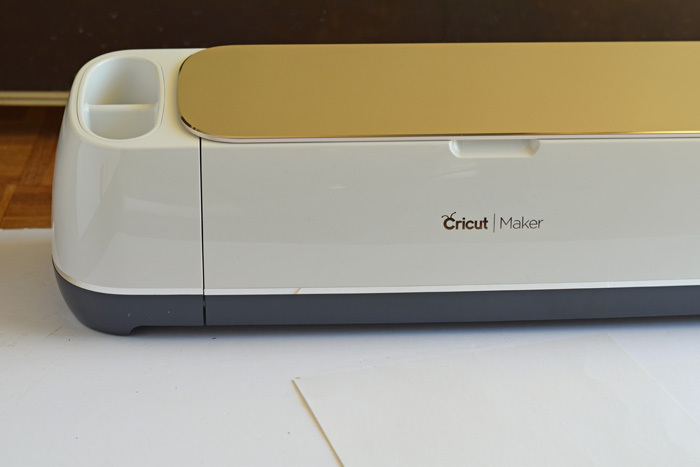 Cricut machine with fine point blade– Any machine that is compatible with Cricut Design Space will work. 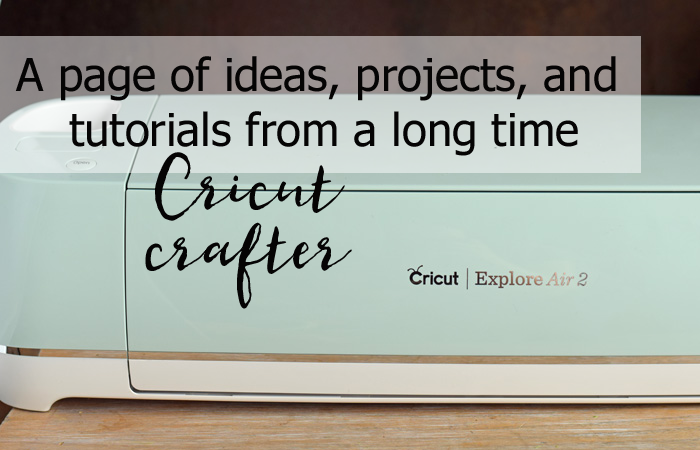 I’m using the Cricut Maker, but any of the Cricut Explore Air machines will work for this project, too. White card stock – 8.5″ by 11″ -Since this is a Print then Cut project, the paper has to be able to fit in your home printer. Open up Cricut Design Space. Click HERE to use my ready-made project in Cricut Design Space! If you’re unsure if the printable is the correct size for your size animal crackers, click “customize” to check the printable sizing and resize if necessary. Send the project to the Cricut machine. It will prompt you to send the project to your home printer if you have not already done so. Return to the Cricut machine. Apply the printed sheet to the Cricut LightGrip cutting mat. Allow the machine to cut the printables. Attach Glue Dots to the back of the printables. Stick to the animal cracker bags. Looking for more Cricut made classroom Valentines for Valentine’s Day? Click over to my Cricut project page for more ideas, tutorials, and tips (like these cute DIY Fortune Cookie Valentines! )!